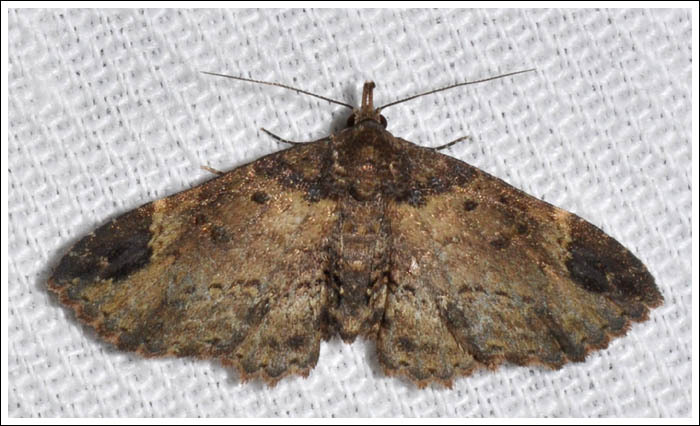 A few years on, a well remembered moth was often seen around the Gippsland farmhouse, and would be familiar to many who may see it resting in shaded refuges during daylight hours. It is Dasypodia selenophora, the quaintly named Old Lady Moth. 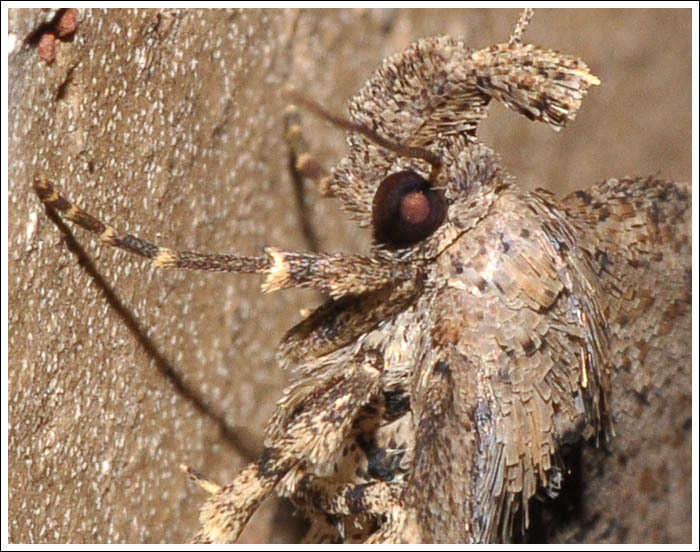 In December 2010 another moth with a common name referencing female senior citizens, the Granny’s Cloak Moth, Speiredonia spectans, was discovered and photographed on a friend’s wall. MOV 8 notes that with eight records “It is not clear if the species is resident in the state. It is likely that they are irregular visitors” This is a female. 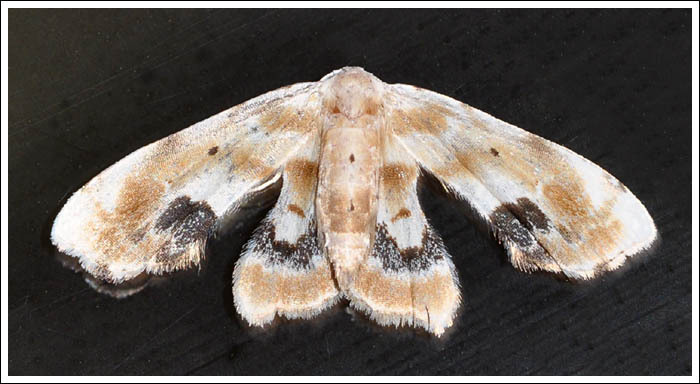 Some surprises come entirely by chance, a little under twelve months later, in November 2011, an unusual small moth was noticed on a window pane. 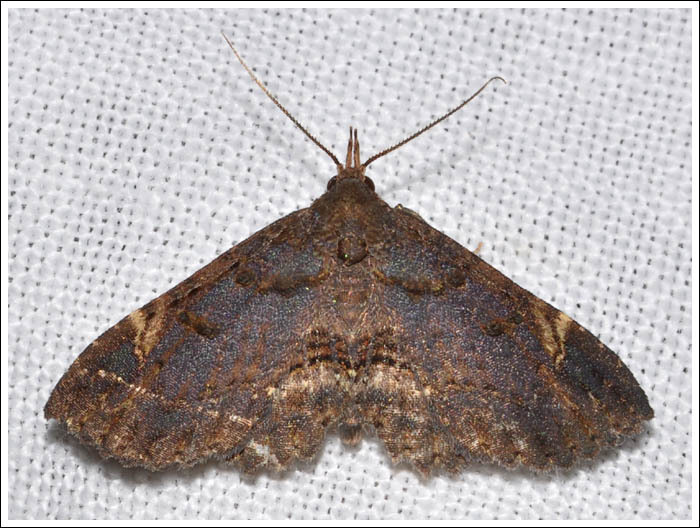 That record of Holocryptis phasianura, the Gowned Moth was one of the early records for Gippsland. 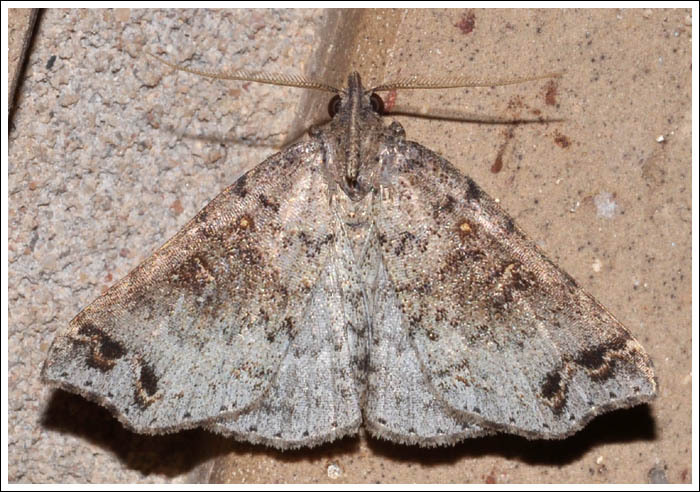 Since those early records the species has proved to be not particularly uncommon in Central Gippsland, and comes to the light occasionally. 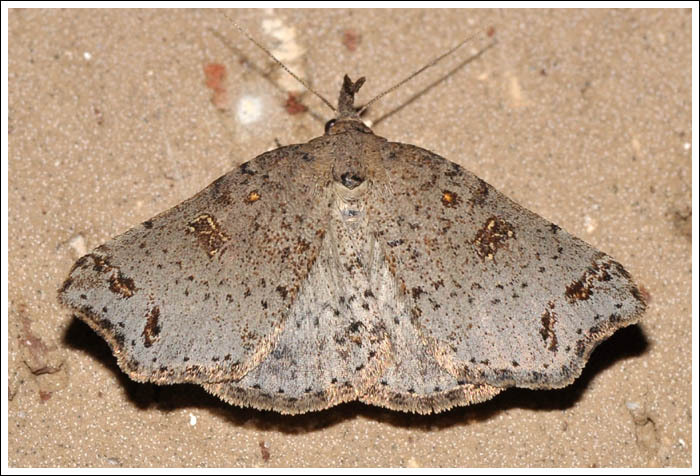 The next moth, a female Paonidia anthracias or Dark Snout, was photographed in Holey Plains State Park in December 2012, and at the time, the location of the only Victorian record in the Australian National Insect Collection was shown to be in the Otways region west of Melbourne. This was the first time it had been recorded in Gippsland, and a male was also recorded locally in December at Bellbird Corner Riverside Reserve. Posted on July 15, 2018 July 15, 2018 by PholodesPosted in Moths. Previous Previous post: Some Moths of Winter. 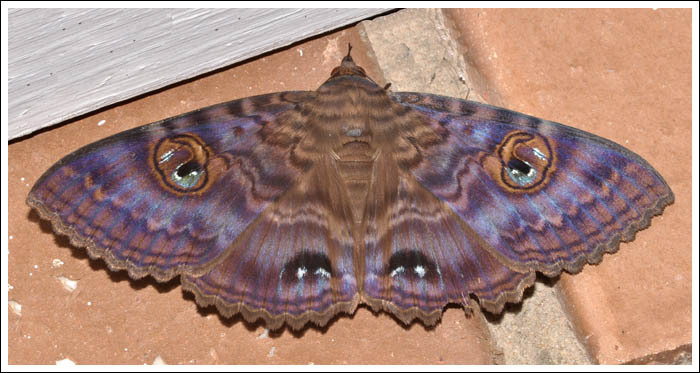 Next Next post: Moths, A Retrospective #2.